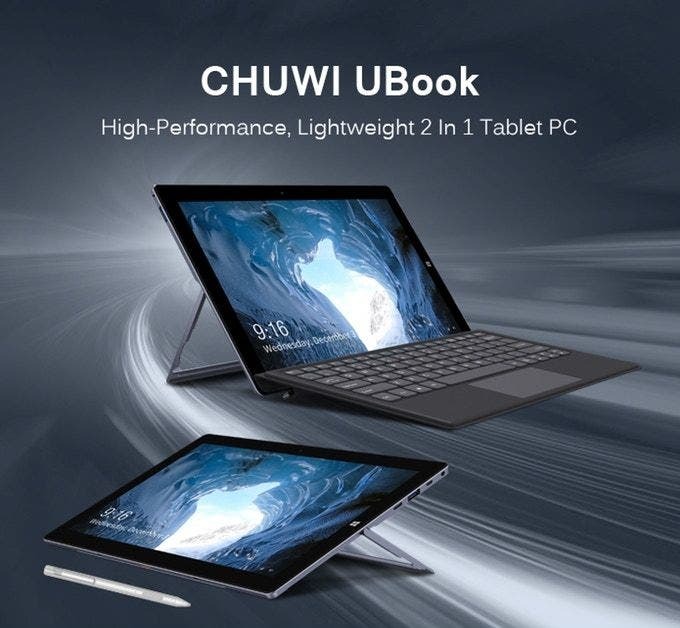 The newest 2-in-1 tablet model from the CHUWI has just launched today its Kickstarter campaign and the shiny CHUWI UBook is looking like a significant upgrade over the previous generations at a first glance. So what can we expect from this new model from the famous tablet/laptop makers ? Well for starters they are trying to make the CHUWI Ubook even lighter and more compact with just 760g (1034g with the keyboard) and using some premium mats like magnesium alloys and nano moulding. Fully laminated 11.6-inch FullHD IPS screen is of course also a good thing, just like the Intel Core M3-6Y30 processor. Paired with 8 GB RAM and 128 GB (or up to 1 TB) M.2 SSD disk the performance is set. And the battery got upgraded majorly too so with 30.4 Wh it promises about 9.5 hours of battery life. 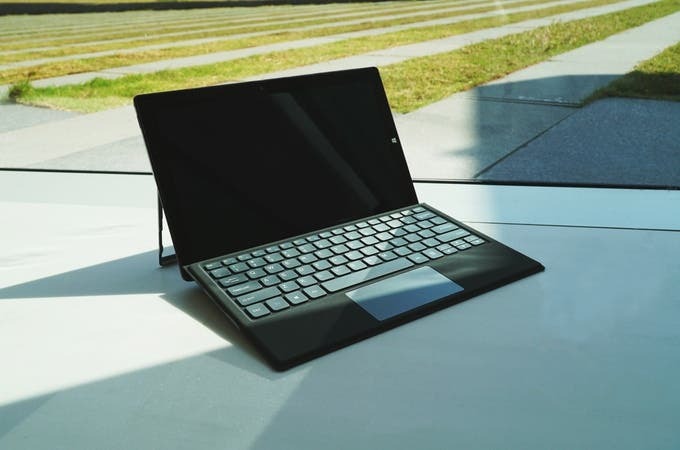 Furthermore the tablet offers some other boons like support for the 1024 pressure-level stylus, dual speakers, dual band Wi-Fi, plenty of ports including 1x USB Type-C and 2x USB 3.0, gigabit ethernet, micro-HDMI and more. The detachable optional keyboard is backlit, ultra slim and has extra large glass trackpad controls. The Kickstarter campaign is already up and running so you can already find the best options there like the Early Bird promo with just $379 price or few remaining pieces of the super charged 8G/1TB version. So check it out, or alternatively consult the official website for more information.